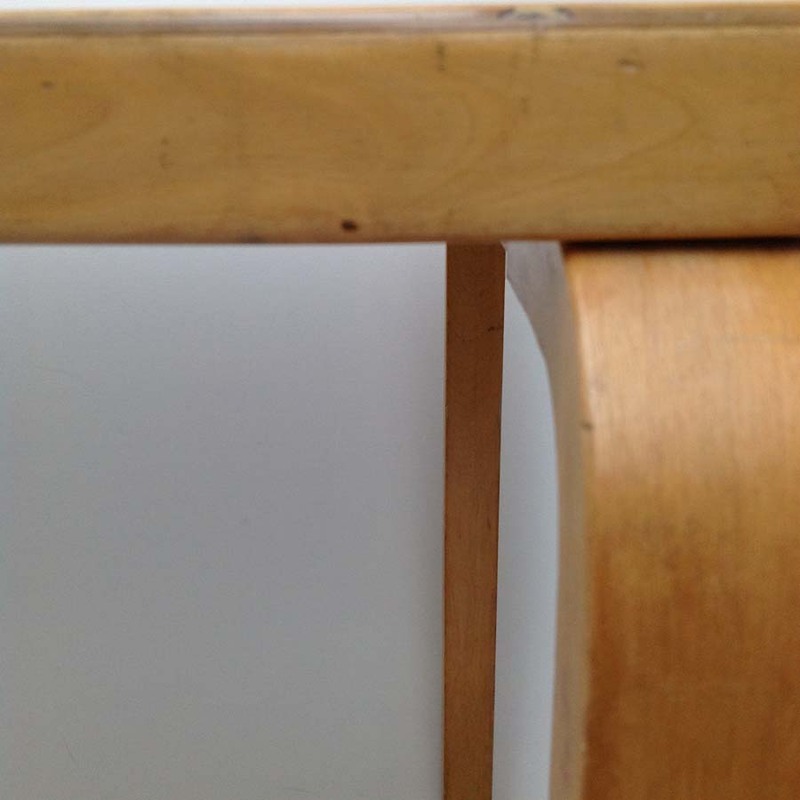 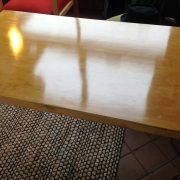 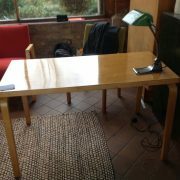 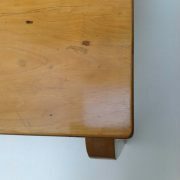 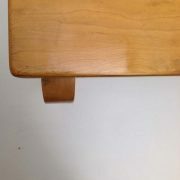 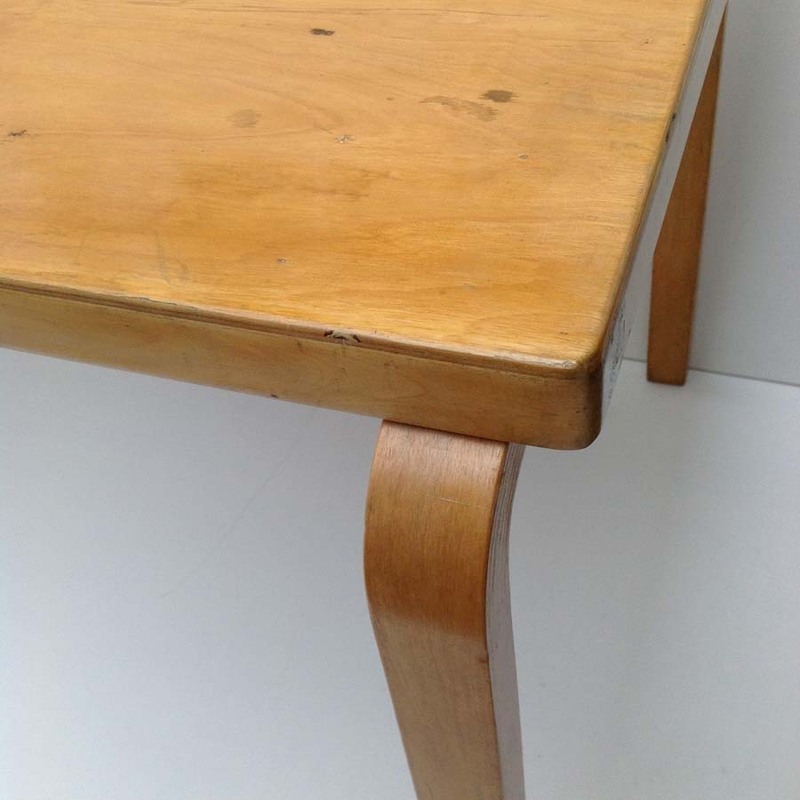 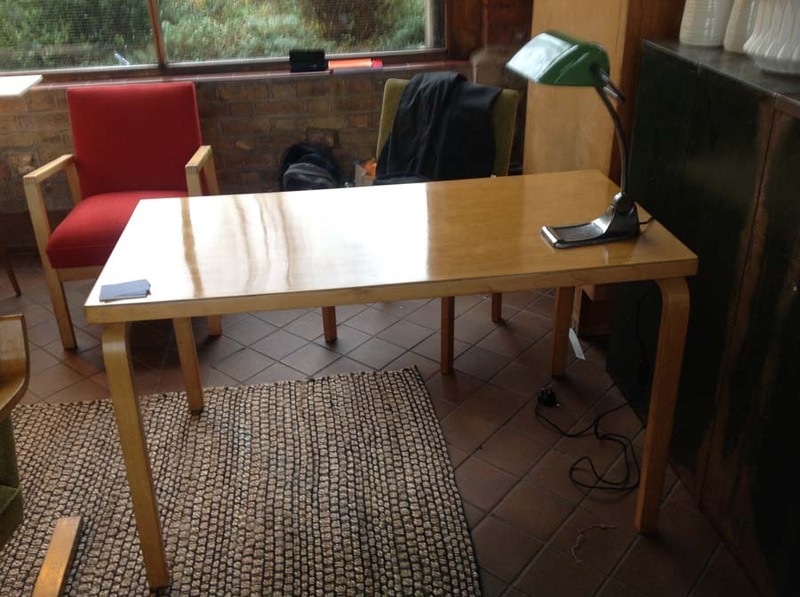 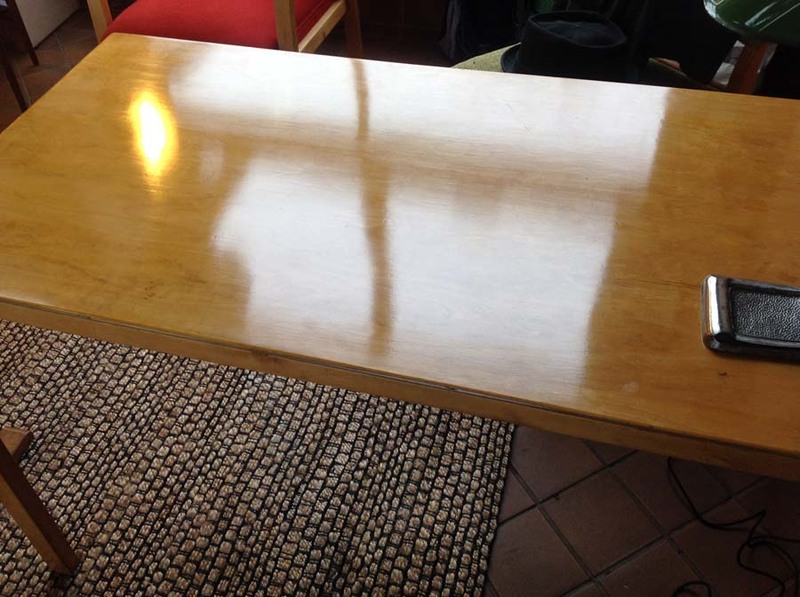 A nice example of Aalto’s ‘bent-knee’ legged table. 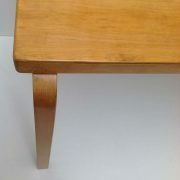 The table has been narrowed by approximately 120mm during its lifetime. 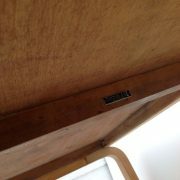 It has, therefore, been professionally re-cut, finger jointed, and re-shellacked keeping as much of the original colour & patina as possible.